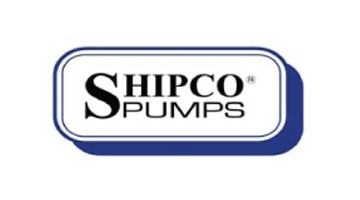 Power Equipment supplies boilers and boiler room equipment from the finest manufacturers in the industry. Cleaver-Brooks is a complete boiler room solutions provider that helps businesses run better every day. 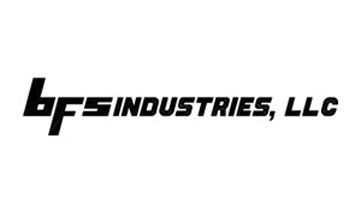 They develop hot water and steam generation products aimed at integrating and optimizing the total boiler/burner/controls system to maximize energy efficiency. Since 1921, Nebraska Boiler has provided the widest range of natural circulation watertube boiler designs, including D-type, A-Type, and O-Type configurations. 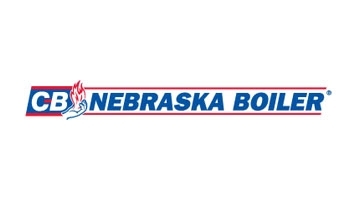 As one of the few companies to offer all three types of boilers, Nebraska Boiler has developed extensive and highly specialized expertise in engineering, design, and manufacturing. 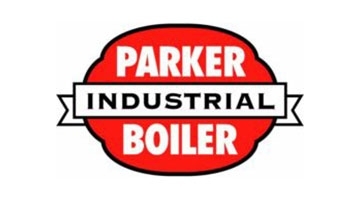 Parker Industrial manufacture steam boilers, condensing boilers, hot water boilers, thermal liquid heaters, indirect water heaters, low NOx burners, water softeners, feedwater return systems, feedwater deaerators, blowoff tanks, storage tanks and boiler room accessories. 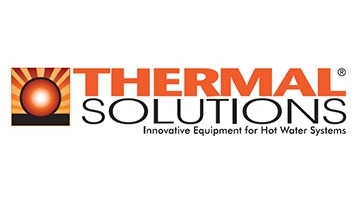 Thermal Solutions Products, LLC has designed the Evolution high efficiency copper-finned boilers and water heaters to meet the needs of today's commercial heating requirements. The Evolution takes the very best of existing copper-finned boiler and water heater technology to the next level by incorporating a list of design features not found in all products. 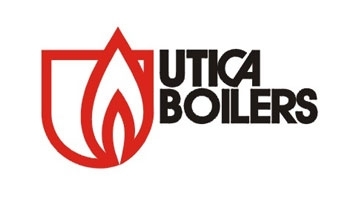 Utica Boilers has been a trusted supplier of gas and oil-fired hot water and steam boilers for residential and commercial application. The Utica line of products are designed, tested and assembled to ensure that our customers get the very best in home heating comfort and value. 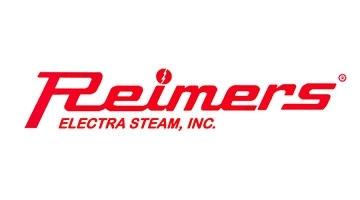 Reimers Electra Steam has been manufacturing electric boilers, electric steam generators and quality steam products since 1908. Our steam cleaners and boilers are manufactured to meet all of your steam needs in a convenient, safe, and economical way. For over 75 years Columbia Boiler Company has proudly been designing and manufacturing top quality boilers for residential, commercial and industrial applications.